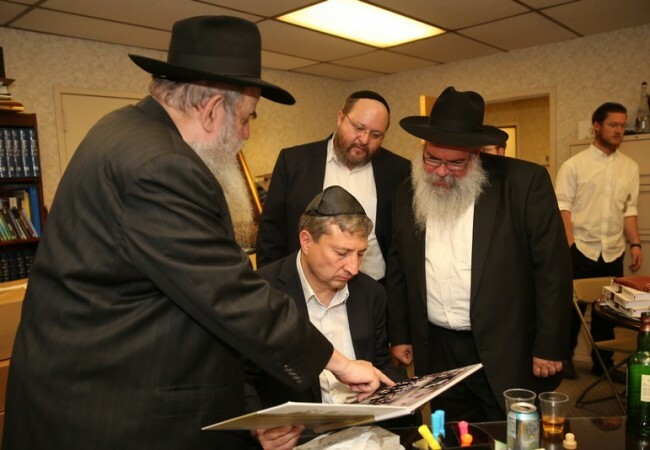 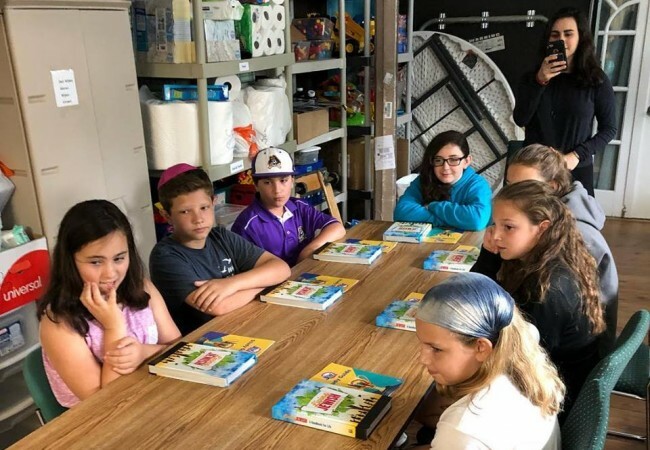 The international Torah competition known as JewQ has already received over 600 registrations from students in over 60 locations. 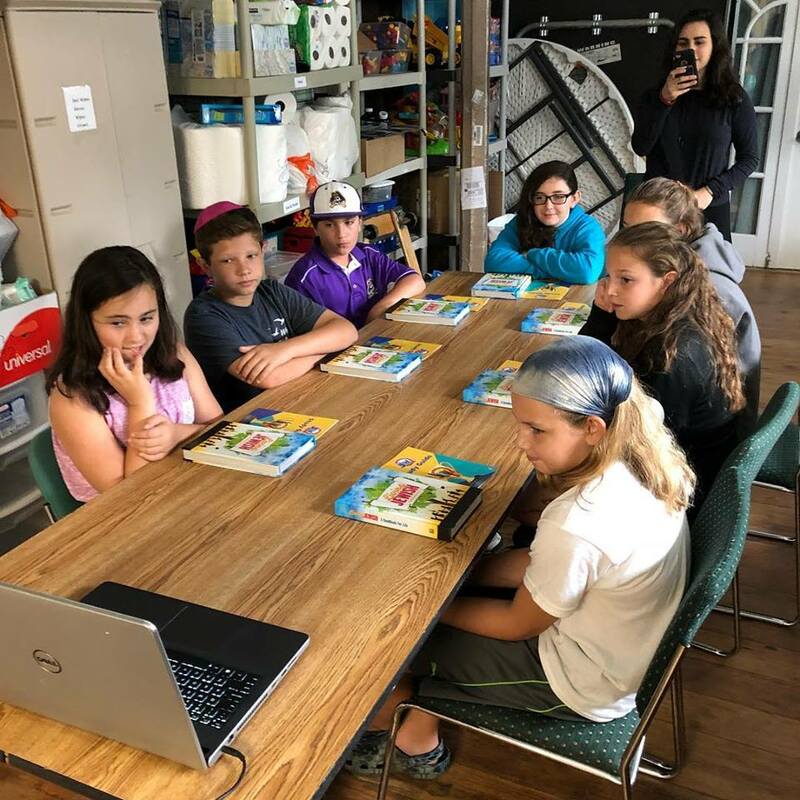 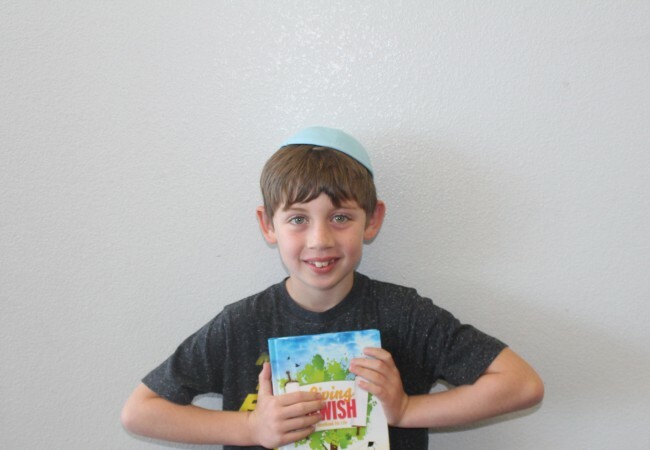 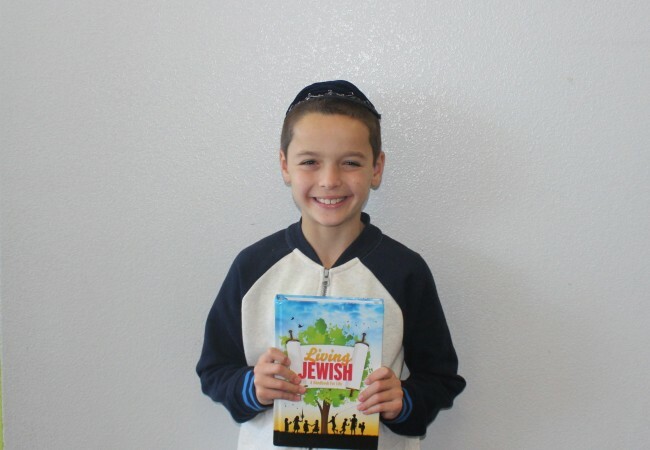 Hebrew School children from around the globe — including Monaco, Canada, Denmark, Washington, D.C., and more — have enrolled to be part of the new Jewish learning competition run by CKids, a branch of Merkos 302. 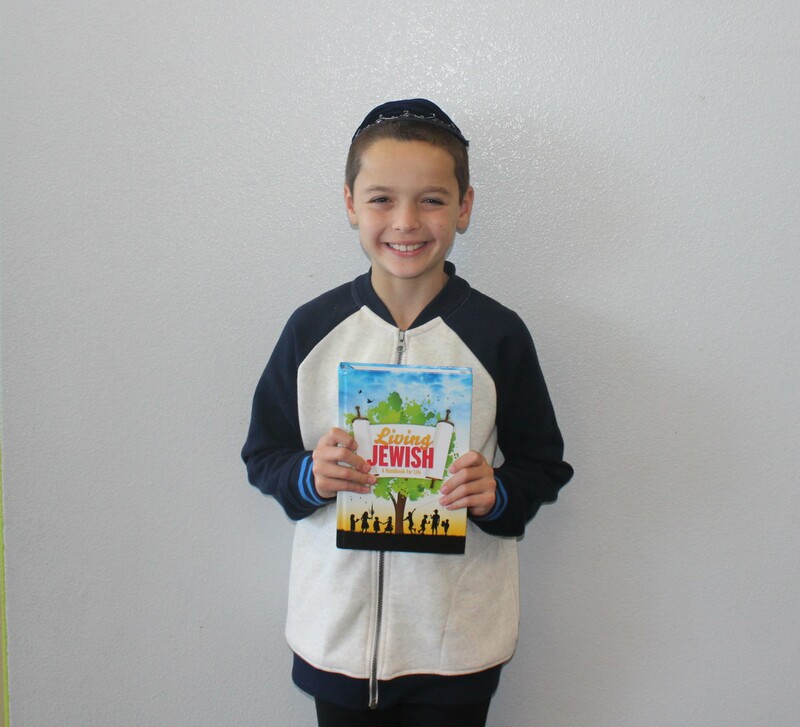 JewQ invites students from Hebrew Schools around the world to learn and be tested on a wide range of Jewish knowledge, and receive a bundle of impressive rewards. 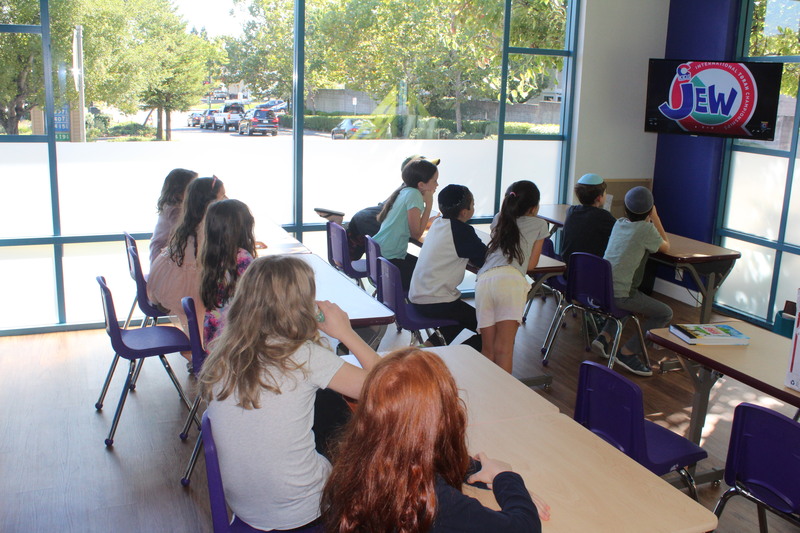 Students sign up through their Hebrew Schools and participate in a learning period, along with tests quizzes, and a School Championships. 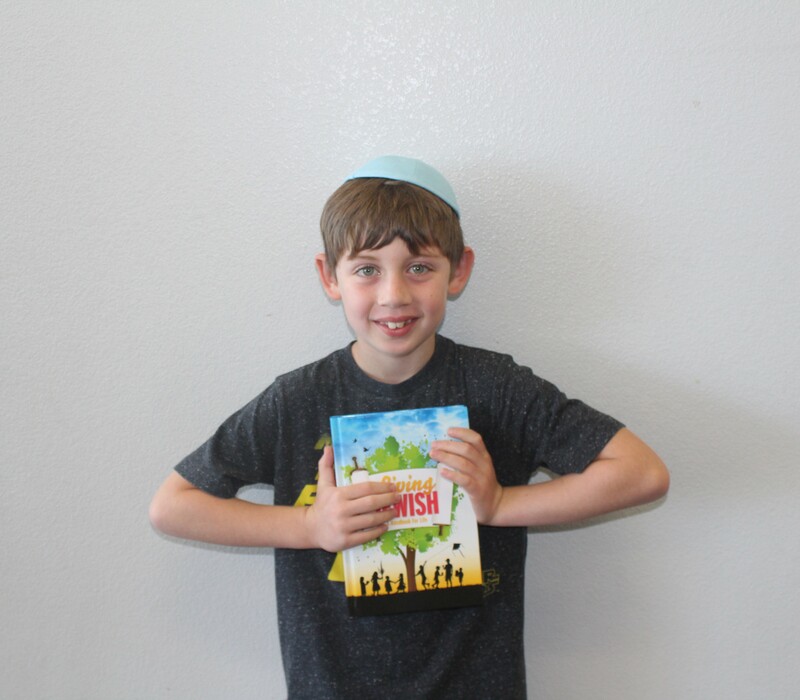 Winners of the School Championships, and high-scoring children from each school qualify for the CKids Shabbat in NYC in March 2019 / Adar I 5779, and have a chance to be crowned the ultimate JewQ winner at the International Championship. 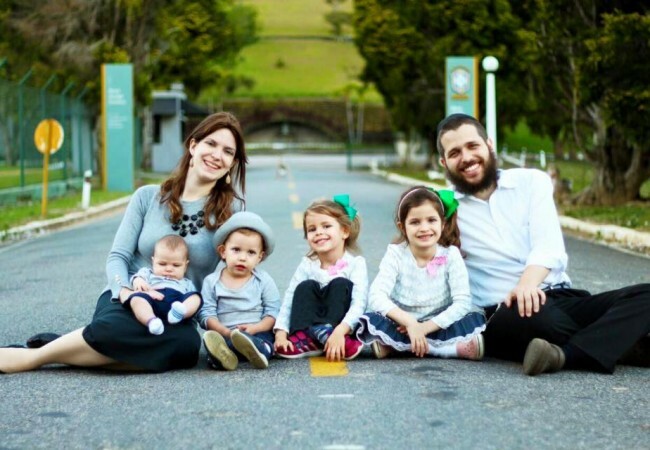 The CKids Shabbat will also include an action-packed weekend of Shabbat meals, activites, and a first-of-its-kind tour of Crown Heights. 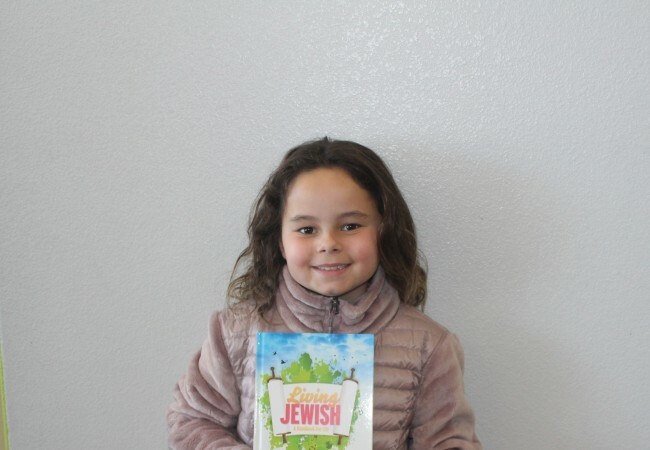 For more information about JewQ and the CKids Shabbat, please visit www.jewq.org. 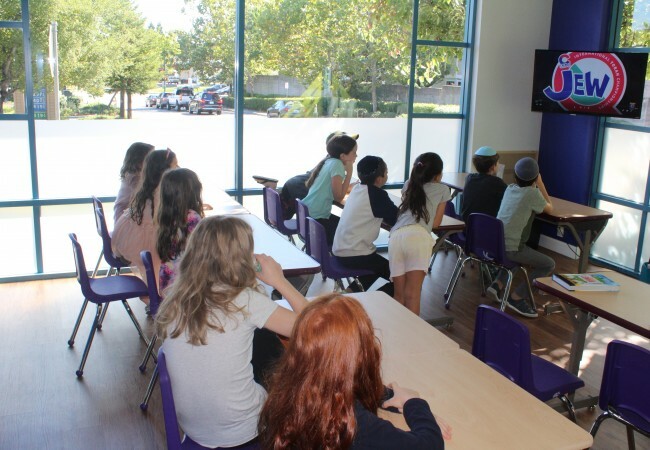 Previous Post: Grand Hebrew School Marketplace to be featured at the CKids Retreat! 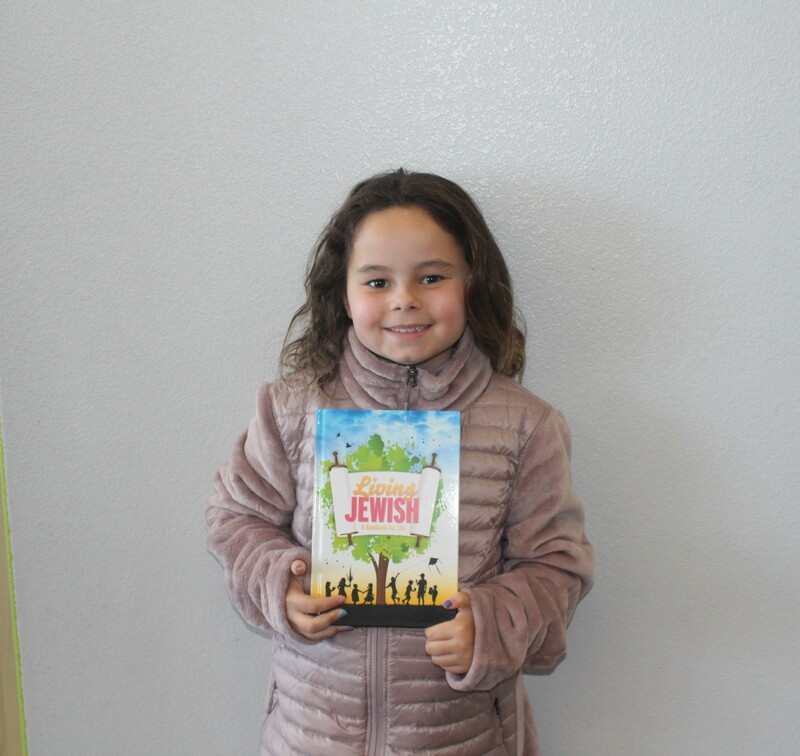 ¿Por qué las generaciones anteriores no hacían Mivtzoim?